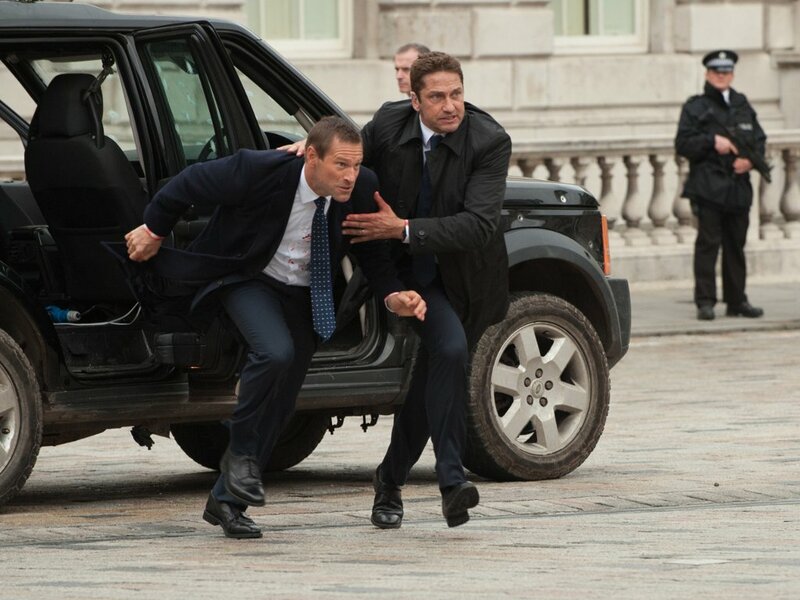 Gerard Butler leads "Hunter Killer". 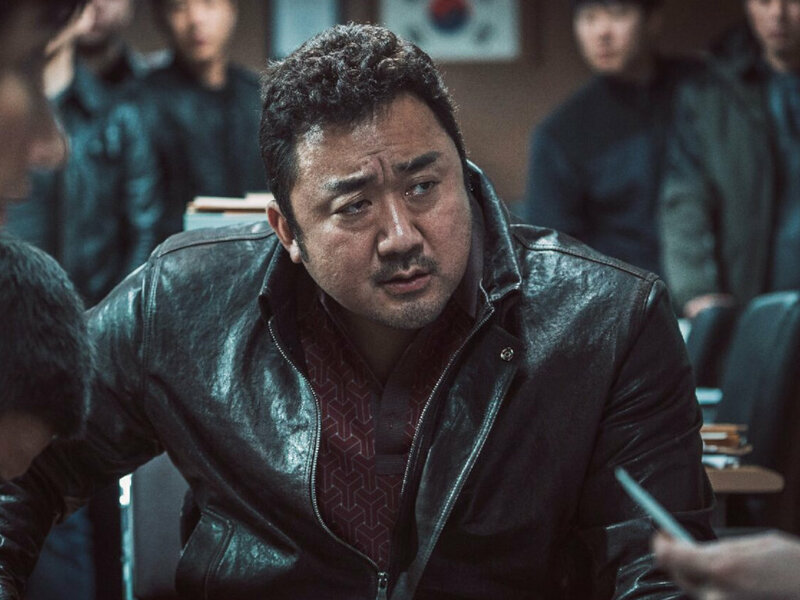 Submarine thriller "Hunter Killer" had once attracted a number of prolific Hollywood directors including the late Tony Scott and Antoine Fuqua before South African director Donovan Marsh was put in charge of directing duties instead. 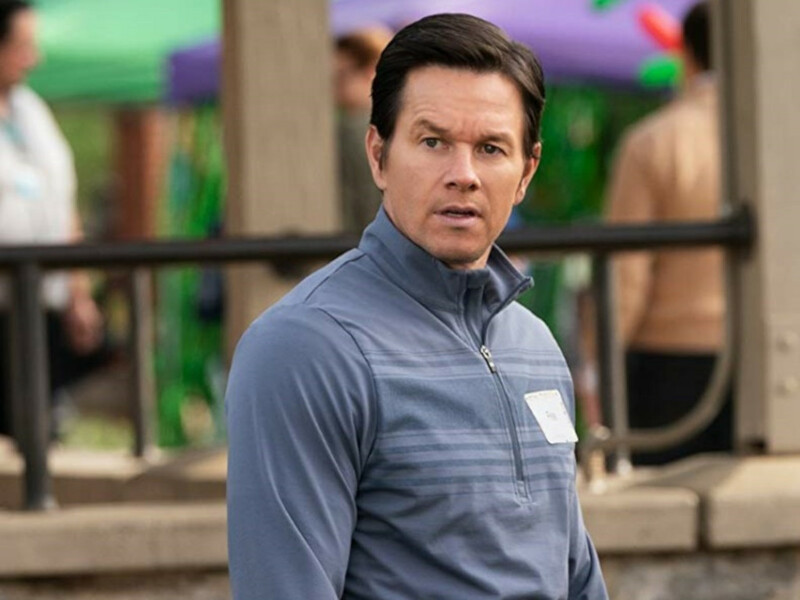 Marsh may have been an unknown in Hollywood, but he was already quite a household name in his native country, with acclaimed movies like "Dollar$ + White Pipes" (2005) and "iNumber Number" a.k.a. "Avenged" (2013) earning the South African Film and Television Awards (SAFTAs). Now, with Marsh's first major Hollywood picture "Hunter Killer" in our local cinemas, here are five reasons why you should consider watching this submarine thriller STAT! 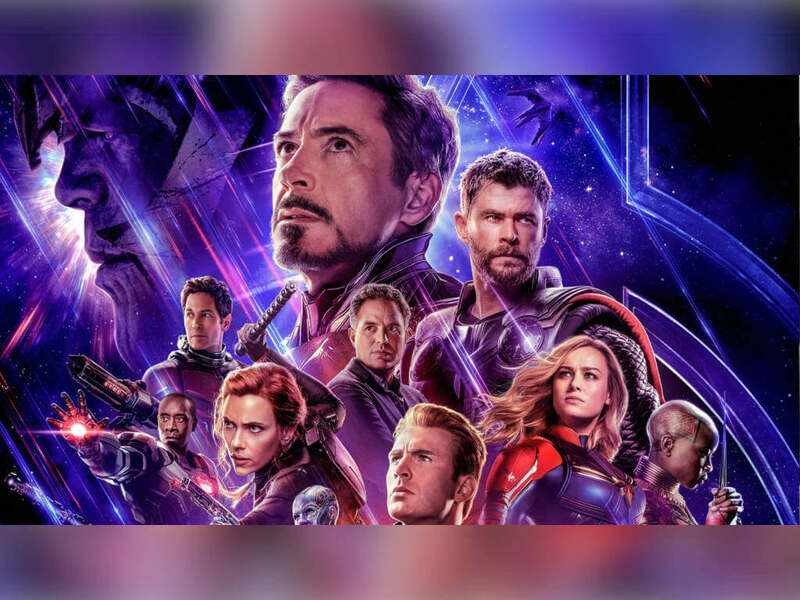 In this current age of superhero movies, franchise revival and countless reboots, it is no doubt a refreshing change of pace to see the submarine-thriller genre make a comeback via "Hunter Killer", after all, Hollywood has produced some of the best and most exciting submarine thrillers in the past including the likes of "Das Boot" (1981), "The Hunt For Red October" (1990), "Crimson Tide" (1995) and to a certain extent, the underrated "K-19: The Widowmaker" (2002). 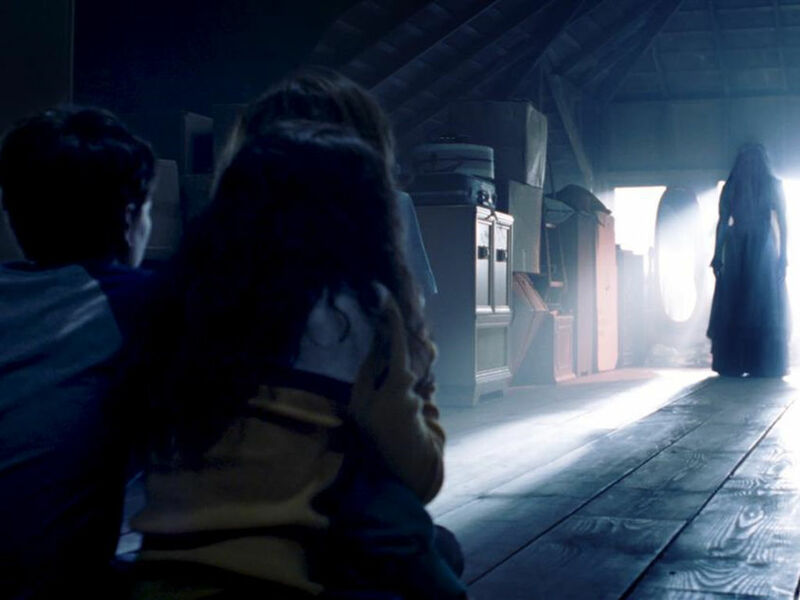 What makes a submarine movie both thrilling and intriguing is the claustrophobic tension that typically comes with the genre. Frankly, it's easy to see why: The interior of the submarine itself is a tight space with long corridors between steel walls, which often gives the director an opportunity to stage such a scene that evokes the aforementioned feeling. Given the fact that "Hunter Killer" is also a movie about the battle between the U.S. and Russian submarines, it would be interesting to witness all the mounting suspense and tension when both of them engage in an inevitable cat-and-mouse game of military strategy and eventual missile attack. "Hunter Killer" is actually based on the 2012 novel called "Firing Point". Interestingly enough, the two authors behind the novel - Don Keith and George Wallace - aren't just your average novelists. Don Keith is actually a veteran of more than 23 books under his name, complete with an extensive knowledge of both submarines and World War II subject matters. George Wallace, on the other hand, was actually a former United States Navy nuclear submarine captain. Their insiders' knowledge on all things submarines makes it a compelling story for "Hunter Killer" and we were excited to see Arne Schmidt (1996's "Chain Reaction") and Jamie Moss' (2008's "Street Kings" and 2017's "Ghost In The Shell") adapted screenplay fulfilled on the big screen. 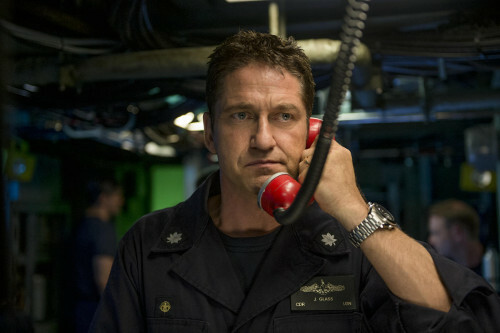 Gerard Butler takes charge as American submarine captain, Joe Glass in "Hunter Killer". Gerard Butler's acting resume may have been erratic and inconsistent, and yes, he may have made plenty of bad movies in the past, but there's no denying that Butler remains a go-to Scottish actor who always is the right man for the job when it comes to playing a tough-guy action role, as evidently seen in movies via Secret Service agent Mike Banning in "Olympus Has Fallen" (2013) and Los Angeles Sheriff Big Nick in "Den Of Thieves" earlier this year. 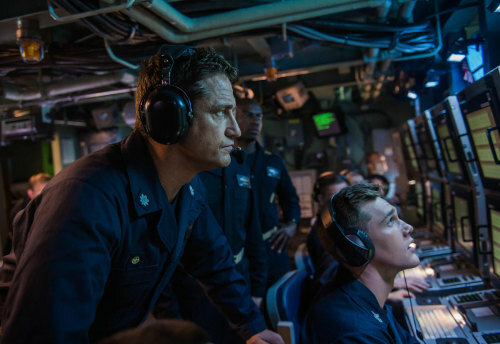 "Hunter Killer" sees him handling the role of Captain Joe Glass, whose performance would be naturally more on shouting chains of commands and executing strategies to overcome the enemy than his usual physically-demanding role. 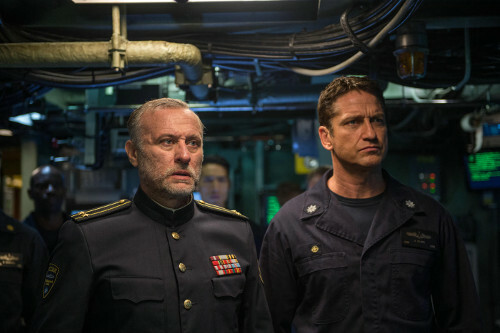 Gerard Butler and the late Michael Nyqvist, who plays the role of Captain Andropov in "Hunter Killer". Gerard Butler is not only the familiar name in this movie. 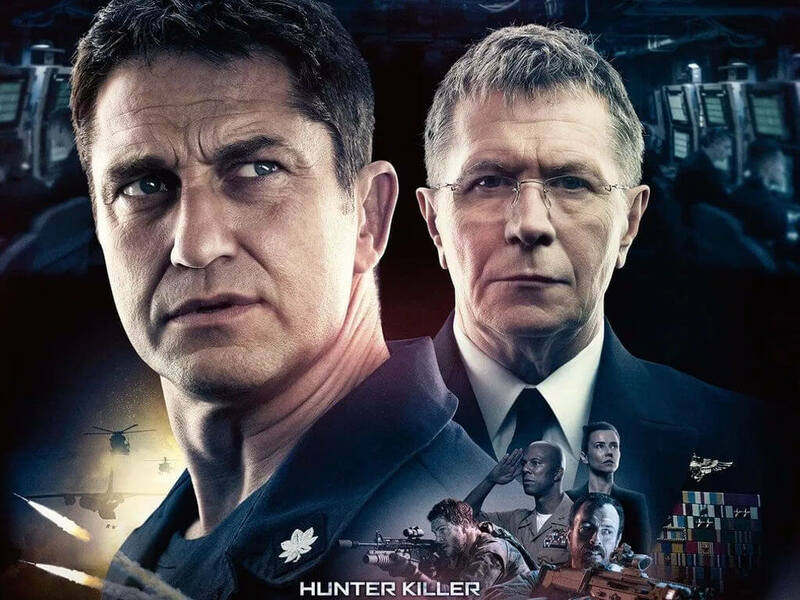 "Hunter Killer" also features the likes of Gary Oldman and one of the unfortunately last performances of the late Michael Nyqvist, a veteran Swedish actor who passed away on June 2017 due to lung cancer. 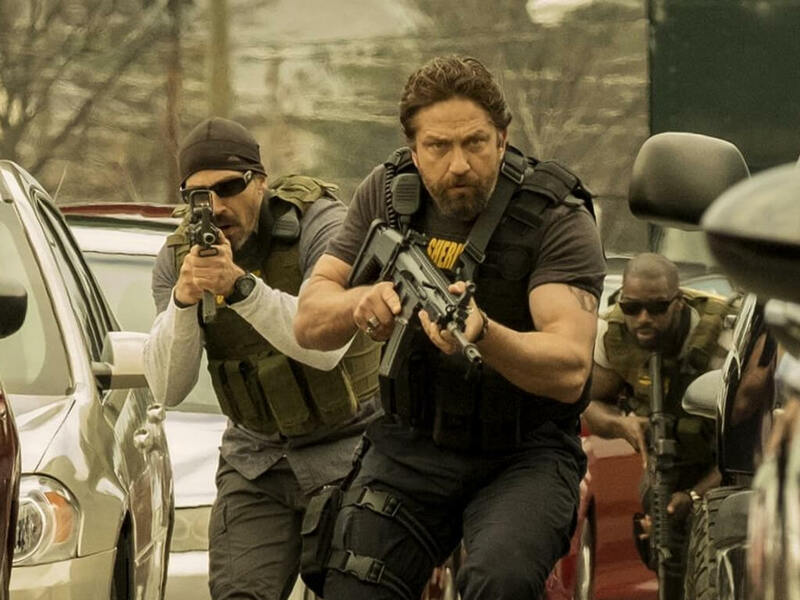 Gerard Butler to save the President again in "Angel Has Fallen"